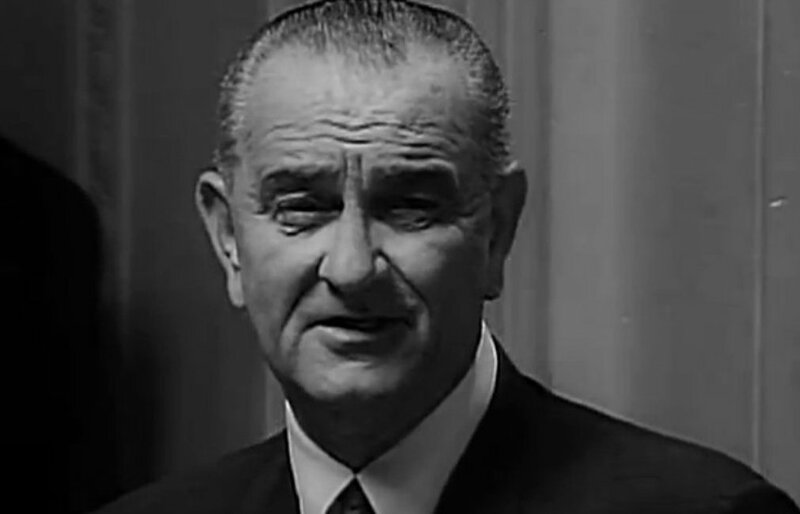 It was 50 years ago this week in 1965 that then Resident Lyndon Baines Johnson announced on American Television that he would be sending the Air Mobile Division to Vietnam thus embarking our nation to a war few people understood yet wanted to fight that tore our nation apart. "We intend to convince the Communists that we cannot be defeated by force of arms or by superior power. They are not easily convinced. In recent months they have greatly increased their fighting forces and their attacks and the number of incidents. I have asked the Commanding General, General Westmoreland, what more he needs to meet this mounting aggression. He has told me. We will meet his needs. I have today ordered to Viet-Nam the Air Mobile Division and certain other forces which will raise our fighting strength from 75,000 to 125,000 men almost immediately. Additional forces will be needed later, and they will be sent as requested." 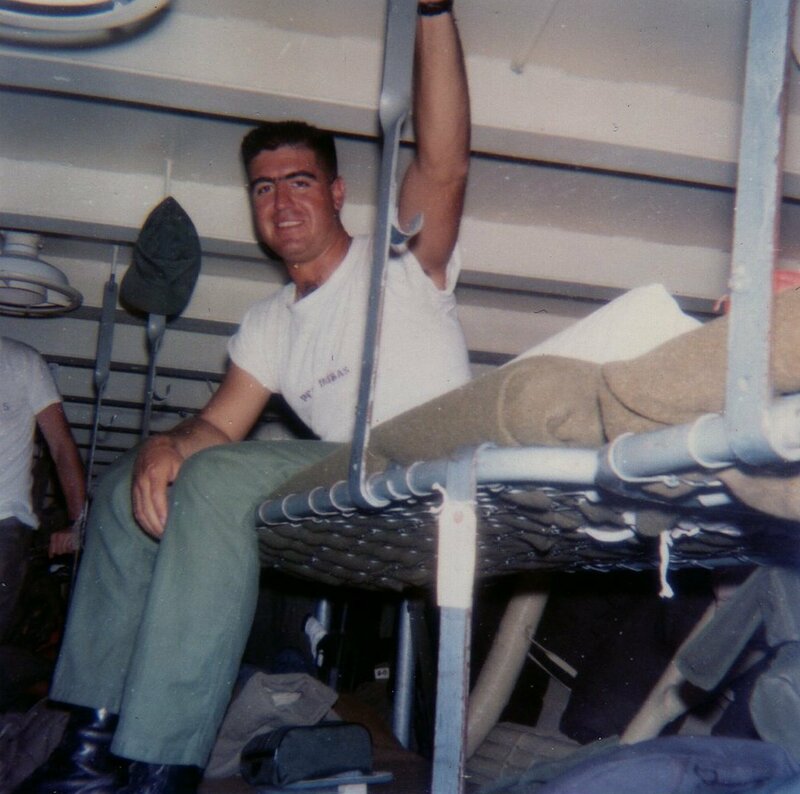 Among the many men of the 1st Air Cavalry Air Mobile Division that would be sent halfway around the world to Vietnam was my late father Luis E. Rosas-Luca seen here from his bunk aboard the troop ship that took him to the war zone.